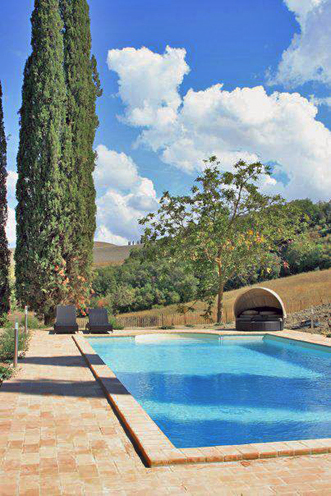 Situated on the border of the Crete Senesi and the Val d'Orcia, Villa Vergelle offers you everything you may expect from the typical Tuscan life. 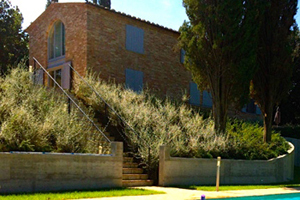 Villa Vergelle is an ideal location from where to explore the Tuscan countryside. Closest towns are Montalcino, famous for its Rosso and Brunello wines, as well San Giovanni d'Asso known for its truffles. 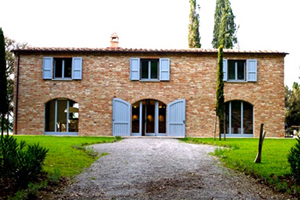 Villa Vergelle is located in a small hamlet with few inhabitants. It offers a nice and good restaurant next door to enjoy typical Tuscan dishes. It offers tranquility in order to "switch-off" from daily routine. 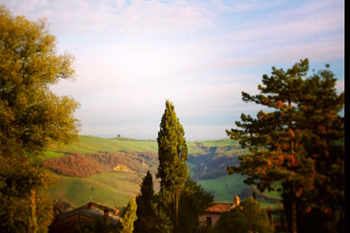 Enjoy Tuscany in a luxurious way! 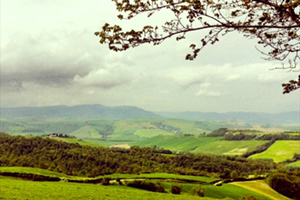 Welcome to the website of Villa Vergelle. Villa Vergelle is a new country house (former farm house) on the border of the Crete Senesi and the Val d'Orcia in between the towns of Montalcino and San Giovanni d'Asso. 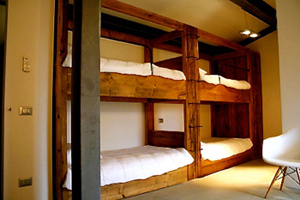 It includes 3 bedrooms and bath rooms that sleeps in total 8 persons. The Villa is equipped in a luxurious way and has its own spacious swimming pool. 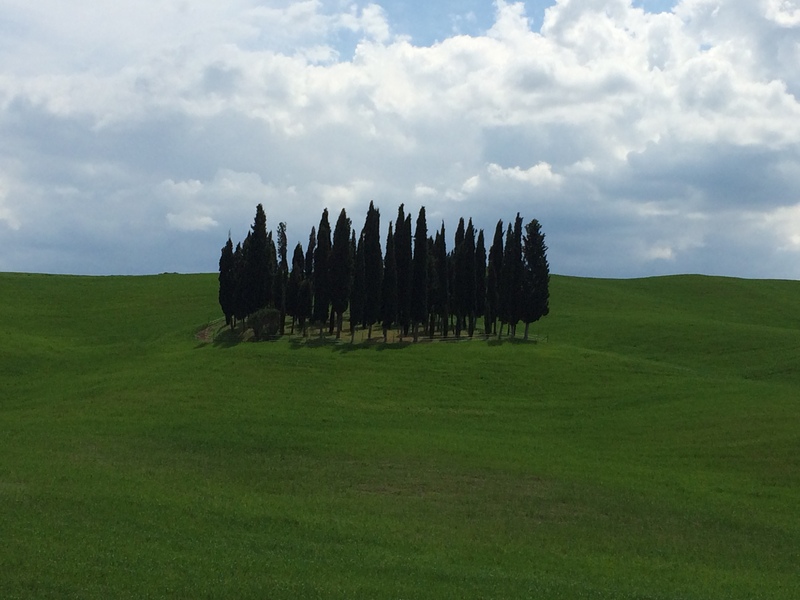 There is many ways to enjoy Tuscany: visiting cities or small towns, visit musea, eat pure food with great wine, or simply do very little and enjoy the tranquility and beautiful scenery that the Crete Senesi and Val d' Orcia (Unesco World Heritage) have to offer. Everything is possible from Villa Vergelle. 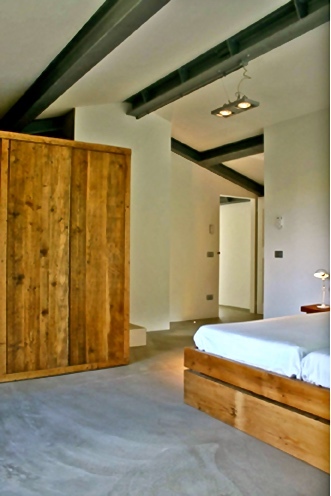 In the middle of the famous Tuscan countryside this wonderful villa is traditional from the outside and modern and industrial from the inside. 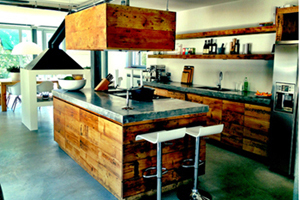 For instance, floors in concrete, ceilings and pilasters in iron, beautiful kitchen, modern in old wood and bathrooms in Moroccan Tadelakt.